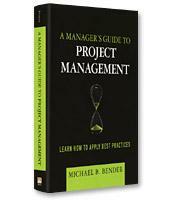 Managing a project is not about getting the job done on time and on budget. It’s about getting the job done in a way that contributes to the bottom line of your company. Covering everything from the basics of accounting and finance to understanding the marketplace, this summary shows how to link project success to organization success.